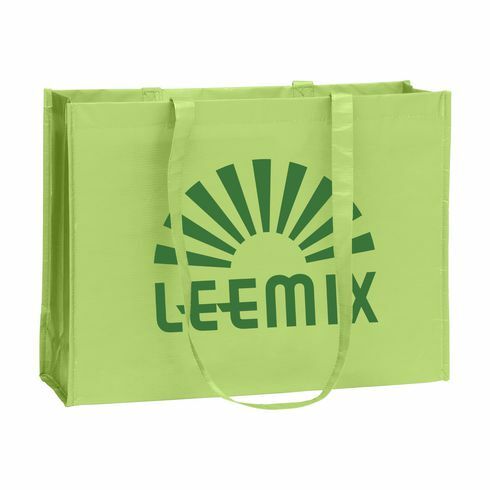 Super strong bag made of 80% recycled PET material. With long handles and a generous capacity. 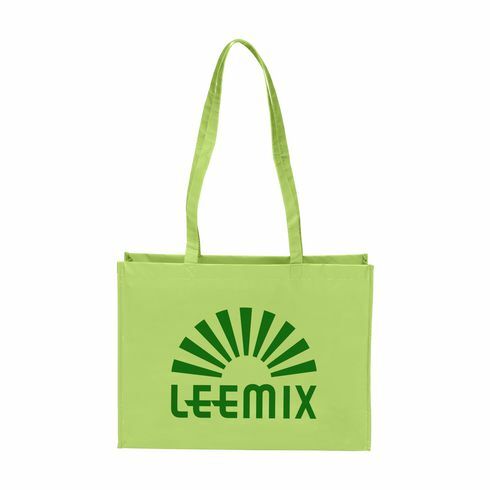 Suitable for daily and weekly shopping. 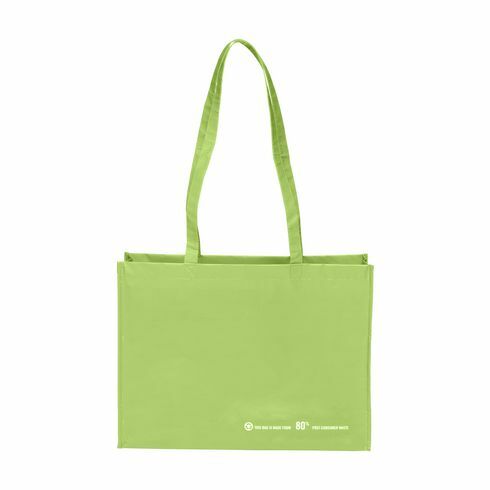 A super light and durable product that fits perfectly with an eco-friendly promotion.